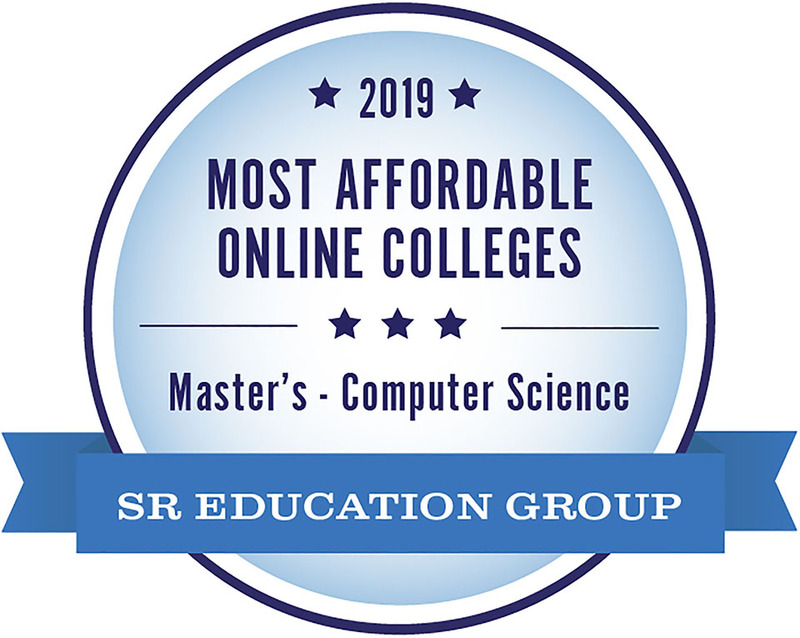 Frostburg State University’s online Master of Science in Applied Computer Science has received additional recognition, being been ranked 21st on Affordable Colleges Online’s Best Online Master’s in Computer Science for 2018 through 2019 and 11th on SR Education Groups Most Affordable Master’s in Computer Science Online for 2019. FSU’s MSACS program was previously ranked among the nation’s most affordable by GradSchoolHub.com. 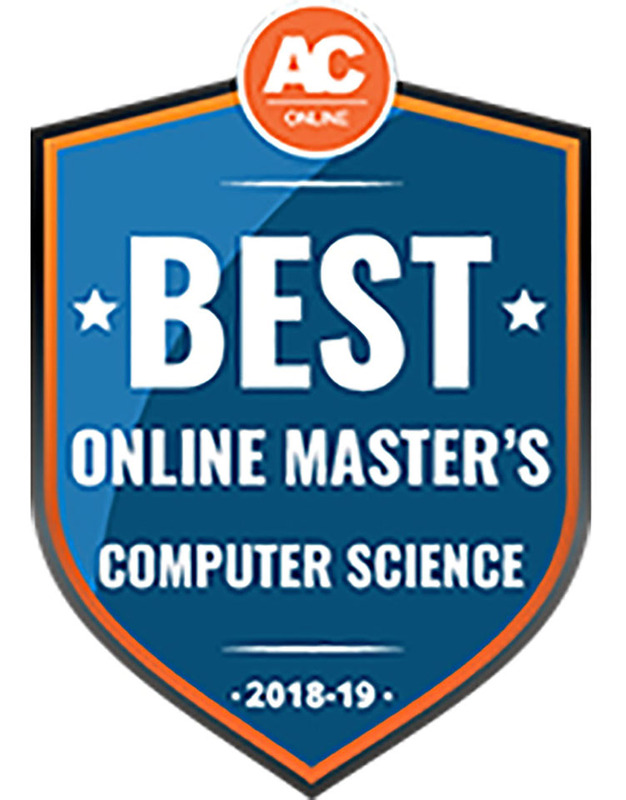 To help students choose the best online master’s in computer science program, AC Online ranked the top programs based on data from the Integrated Postsecondary Education Data System, the U.S. Department of Education and the universities themselves. Each program included in this list has been accredited. All 25 of the online colleges SR Education Group evaluated offer affordable master’s degrees in computer science for under $14,000 per year. Program data, including available degrees, tuition rates and details about program coursework, were collected from official school websites. Acceptance rates, programmatic accreditation and profit status of schools were collected from official websites of the accreditation agencies or from the National Center for Education Statistics. Frostburg’s online MS in Applied Computer Science offers flexibility for working computer science professionals, including an optional introductory track for individuals with no computer science background. Enrollees can specialize in a database concentration or a general computer science specialization offering broad, applied knowledge of computer networking and communications, software engineering, artificial intelligence and web design. Recent Frostburg graduates can earn their MS in Applied Computer Science in as little as one year. Career changers on the optional introductory track can earn their degree in one and a half to two years. AC Online provides community resources and tools related to higher education with an eye on affordability and accreditation. SR Education Group is committed to a thoughtful and data-driven approach to ranking schools that benefits students and colleges alike and has been publishing rankings of online colleges since 2009 and awarding scholarships since 2010. For more information about FSU’s Master’s in Applied Computer Science program, visit www.frostburg.edu/academics/majorminors/graduate/ms-applied-computer-science/index.php.